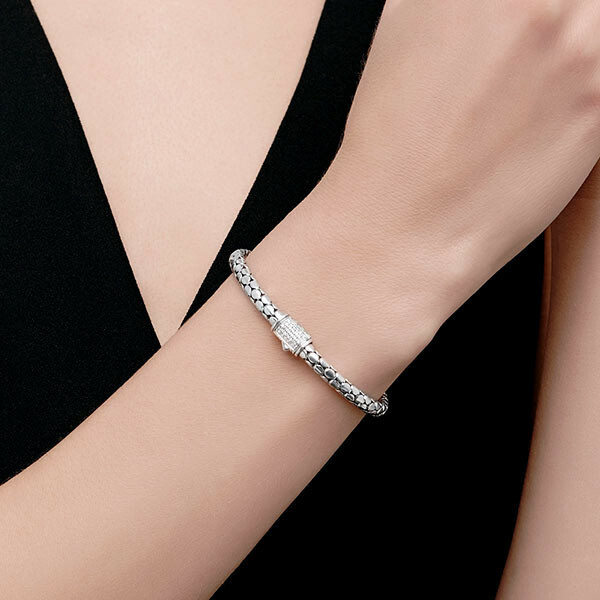 With a hint of sparkle, this bracelet from John Hardy's Dot collection is a must-have piece of jewelry. 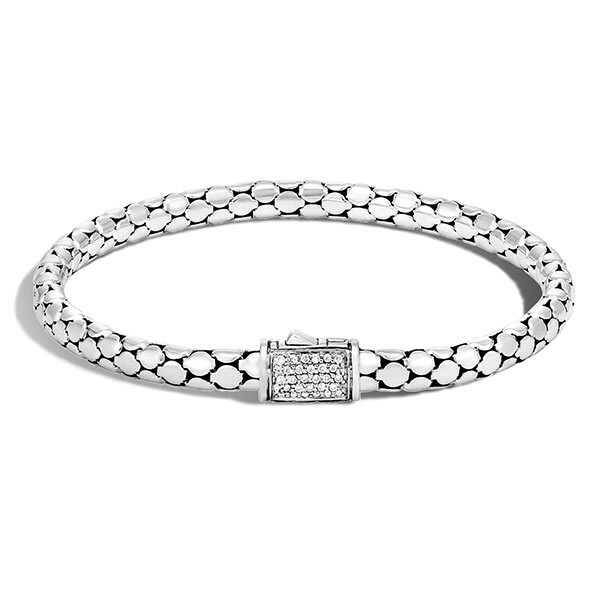 The slim bracelet is forged in sterling silver with a blackened surface that hosts a bevy of flat, shiny dots, and brilliant white diamonds embellish the clasp beautifully. 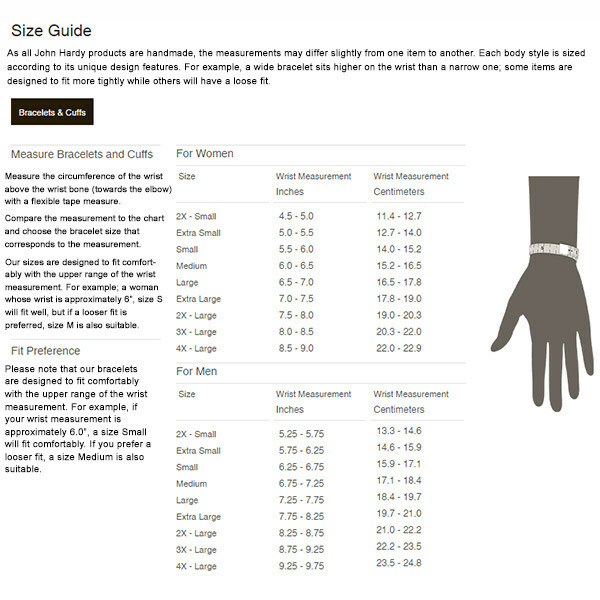 Let this John Hardy bracelet adorn your wrist with style!